You are active, energetic, get things done. You know you need to hydrate, get extra potassium electrolytes, and minerals and you need it now! And it has to be tasty. Grab a can of Amy & Brian. 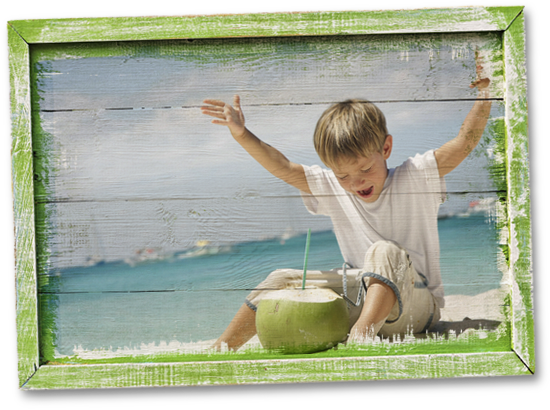 We made it just for you from fresh coconuts, never from concentrate, non-gmo, all natural, nothing artificial, tastes good, refreshing, and nourishing.